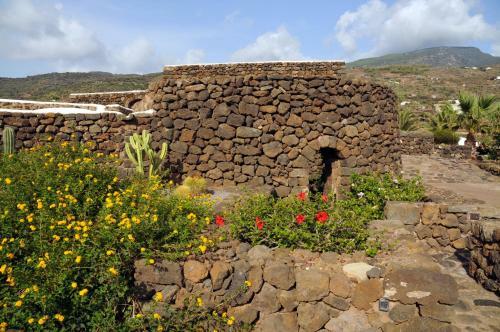 Situated in Pantelleria, I Dammusi della Via Lattea features a garden, terrace, and sun terrace. Free private parking is available on site. The accommodation comes with a flat-screen TV. There is a seating and/or dining area in some units.